Beginning with transfer from Your Hotel to Koh Phang Ngan Pier we will start the briefing and the tour to Koh Tao at first. This island is also known as the turtle island, it has a shape resembling a turtle. 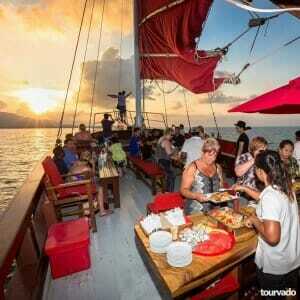 Exclusive for this speedboat tour, we will first of all visit Koh Tao little sister island Koh Nungyuan in the morning. 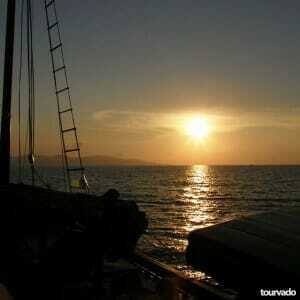 Is an important attempt to avoid large crowds of visitors that would regularly visit the island in the afternoon. 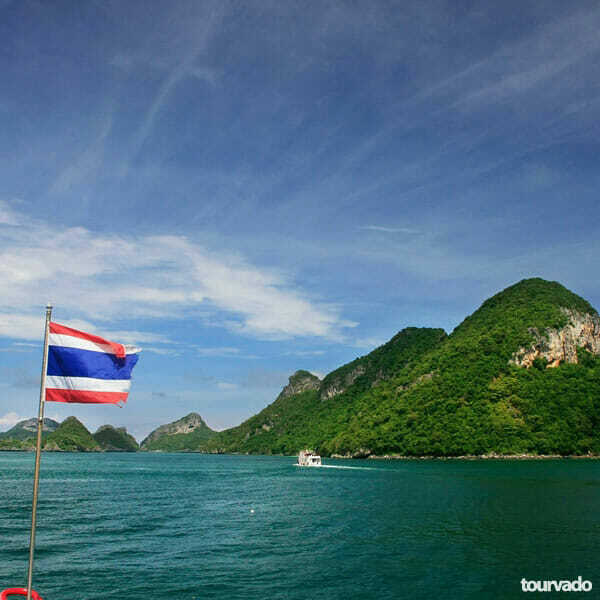 You will enjoy here 2 hours to explore Koh Nangyuan little bay crystal waters and world famous snorkeling location, don’t forget to climb the small hills to picture the spectacular views, walk to the Japanese Gardens, the “Twins”, the Koh Nangyuan Pinnacle, take this tour chance to shoot most amazing pictures of your holiday. Snorkeling here at this sites is perfectly safe for you as all locations are clearly marked and closed off for all other boats. 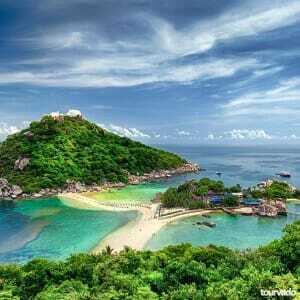 After lunch we will move to visit Koh Tao’s famous snorkeling site at the Mango Bay. Thai set lunch is served at beach front restaurant at Koh Tao from where we can also visit Koh Tao Mae Haad Walking Street with traditional market. 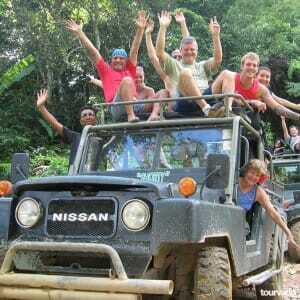 Based on site condition we can also have a second selected snorkel location to visit. 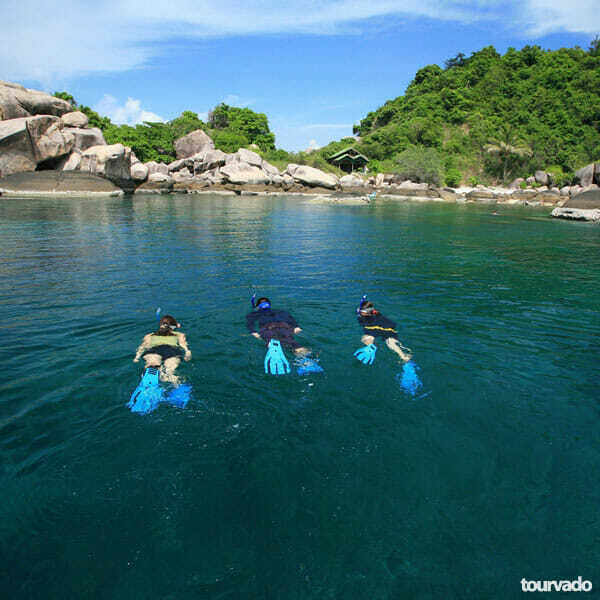 This one day snorkeling trip to Koh Tao and Koh Nanyaung is the promise of an exhilarating grand day out. A great choice of activities wait at Koh Tao: the sandbar beaches, formed by the ocean’s currents interacting with the three peaks of the island, are unique throughout the world. This beauty is breathtaking. 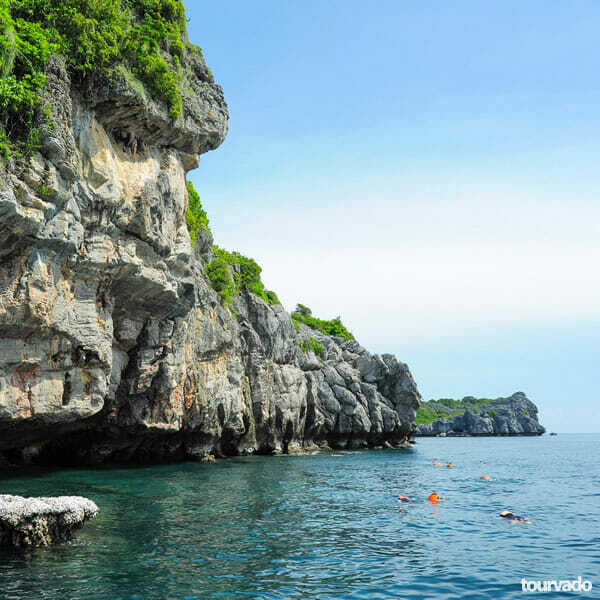 Here, you can enjoy snorkeling in clear waters, relax on the beach, stroll around the island on a wooden walkway, or hike through the jungle to get a perfect sight of Nanyuang viewpoint. On this tour, you can continue to Koh Tao (Turtle Island: named because of its shape) where you will indulge in a hearty lunch, before to head to Hin Wong Bay for more beach activities. 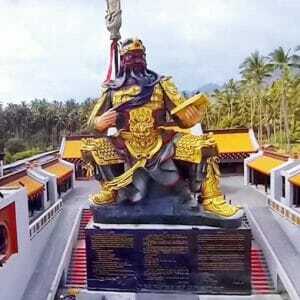 You will then go to Mae Haad Pier for some shopping and browsing along Walking Street. 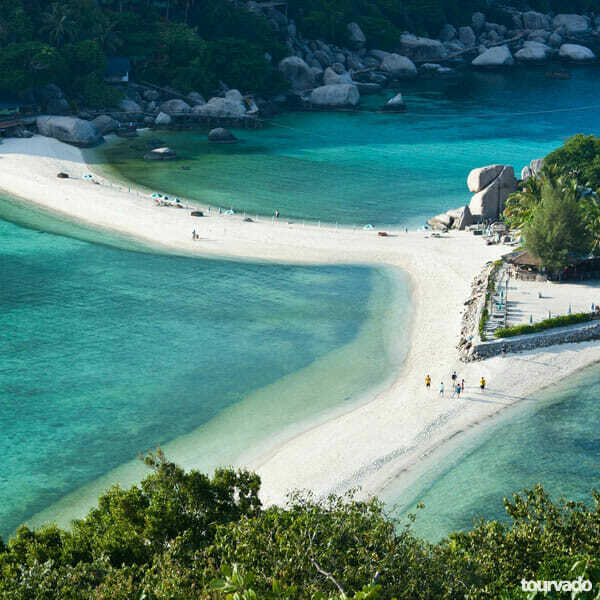 Wonderful highlights of this full day tour include island-hopping tour of Koh Nangyuan beach and sand bar, sightseeing of Koh Nangyuan viewpoint, tropical vintage feels of Mae Haad Pier in Koh Tao and great snorkeling in crystal clear waters. Though diving is the main attraction, the beach offers plenty of entertainments like lounging on pristine beaches, mountain biking through the rugged interior etc. The natural beauty, beaches, colorful coral beds and marine life offer a relaxing vacation here. Snorkeling trip to Koh Tao and Koh Nuanyang will take you through all this lavish amusement and you will be glad you take an adventure. Crave for some adventure, just buy a snorkel and flippers and take part in real Koh Tao adventures like snorkeling, scuba diving and jungle trek. You will be lucky enough to get a glimpse of some interesting marine as well as rare wildlife! With all the hype, this trip doesn’t disappoint you. Return transfers are included in your Koh Samui Hotel.